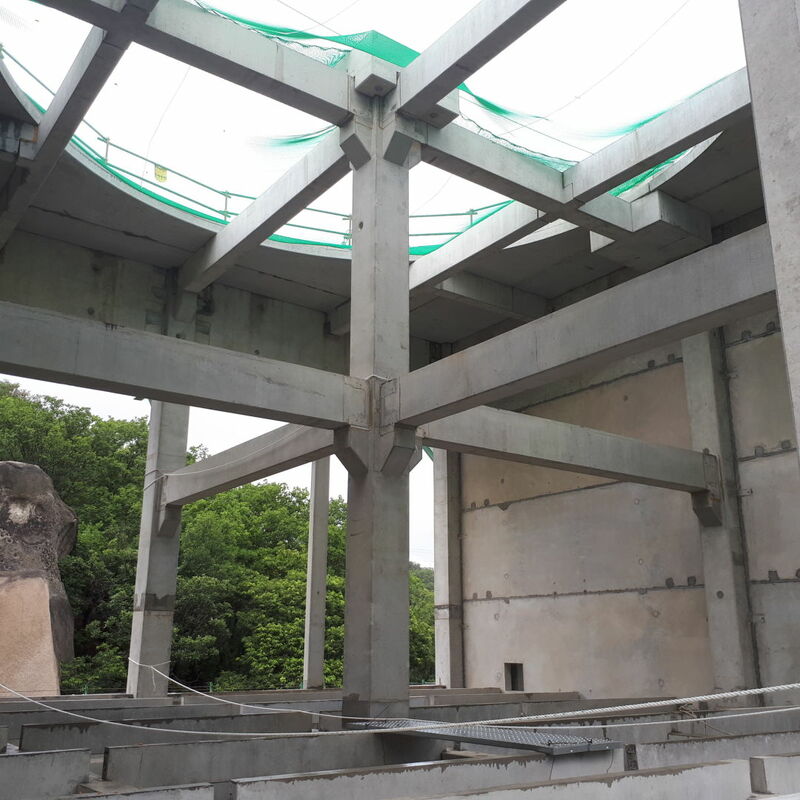 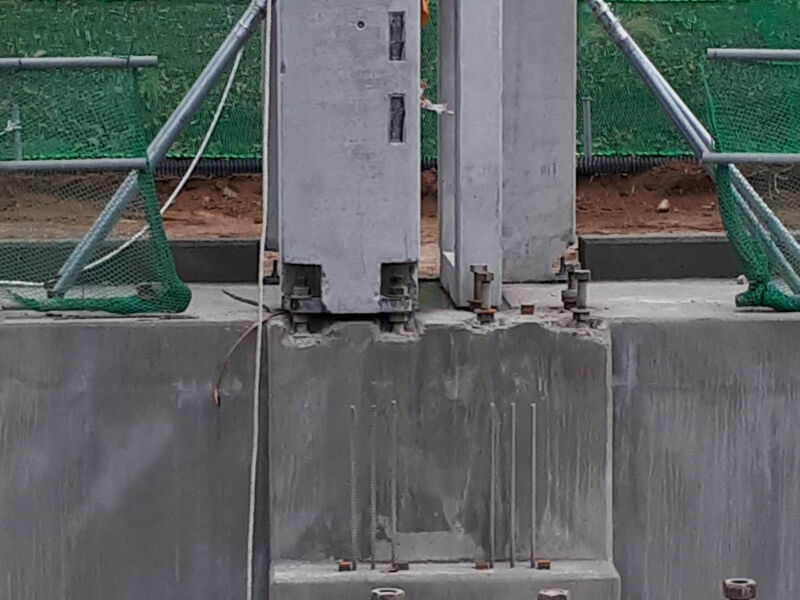 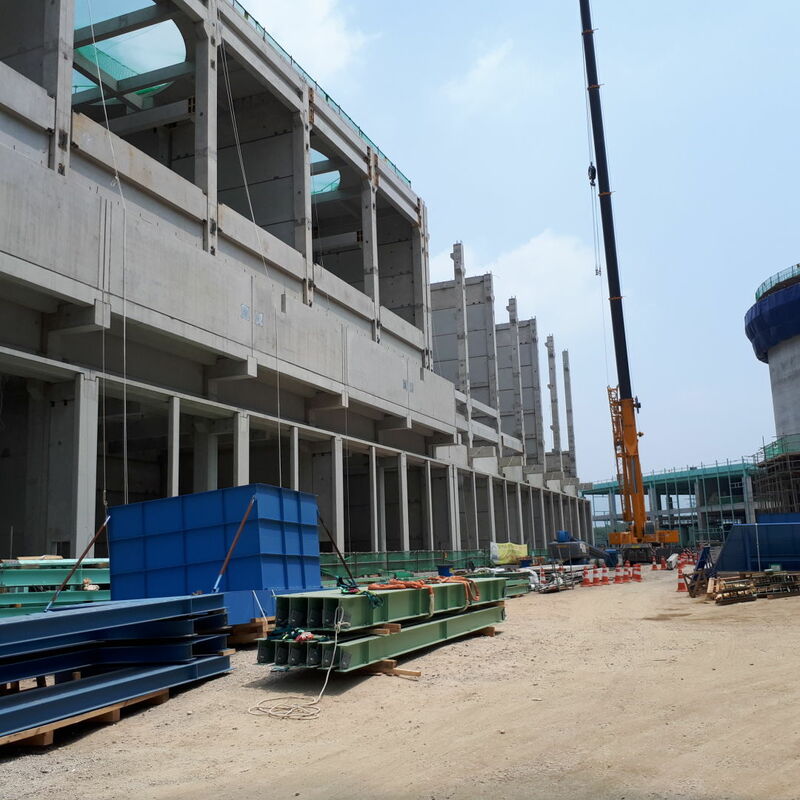 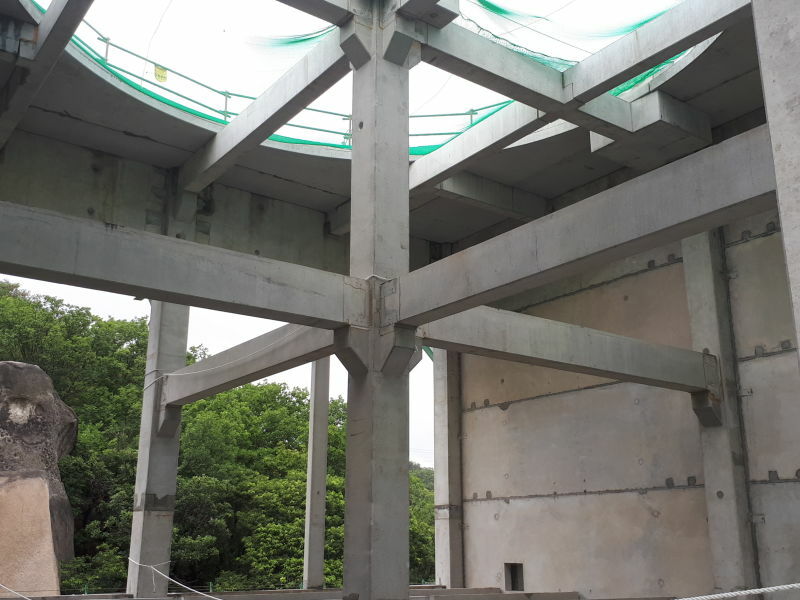 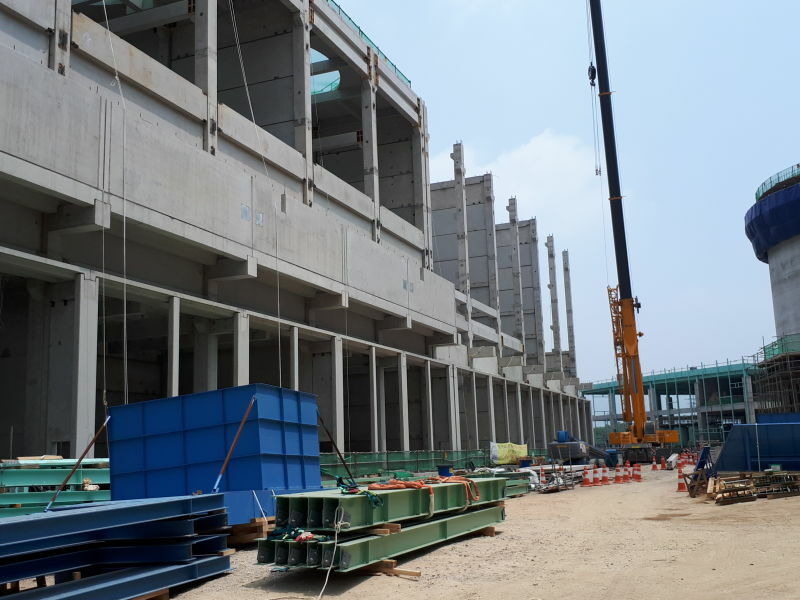 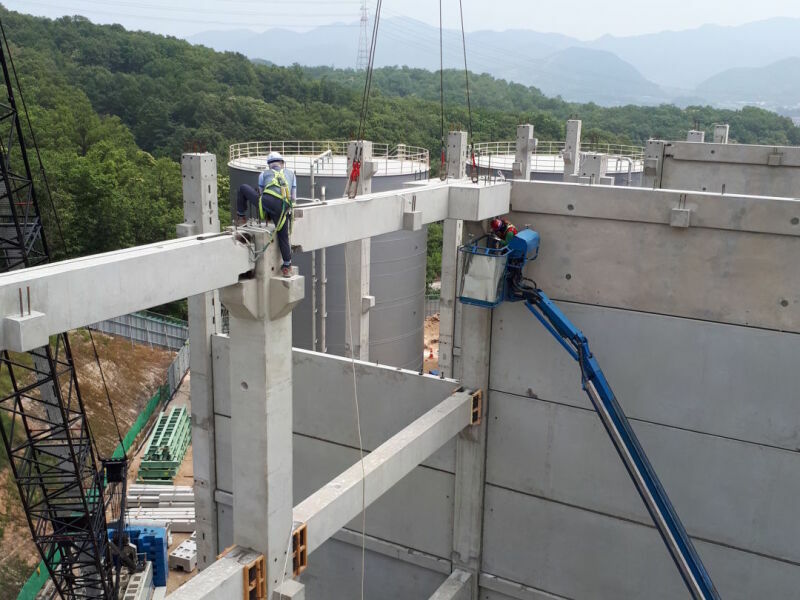 Peikko Group delivered concrete connection items to a precast cooling tower of a new electric power plant located in Pocheon, South Korea. 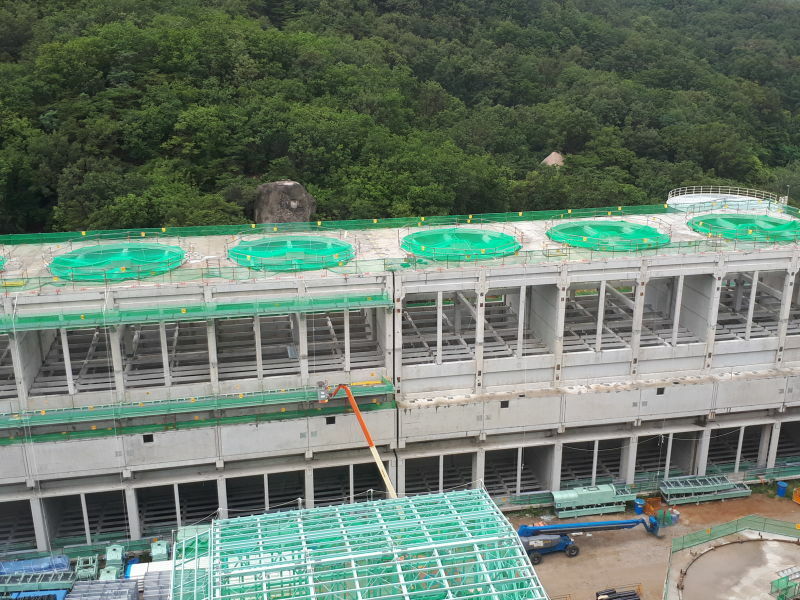 This was Peikko’s first project in South Korea. 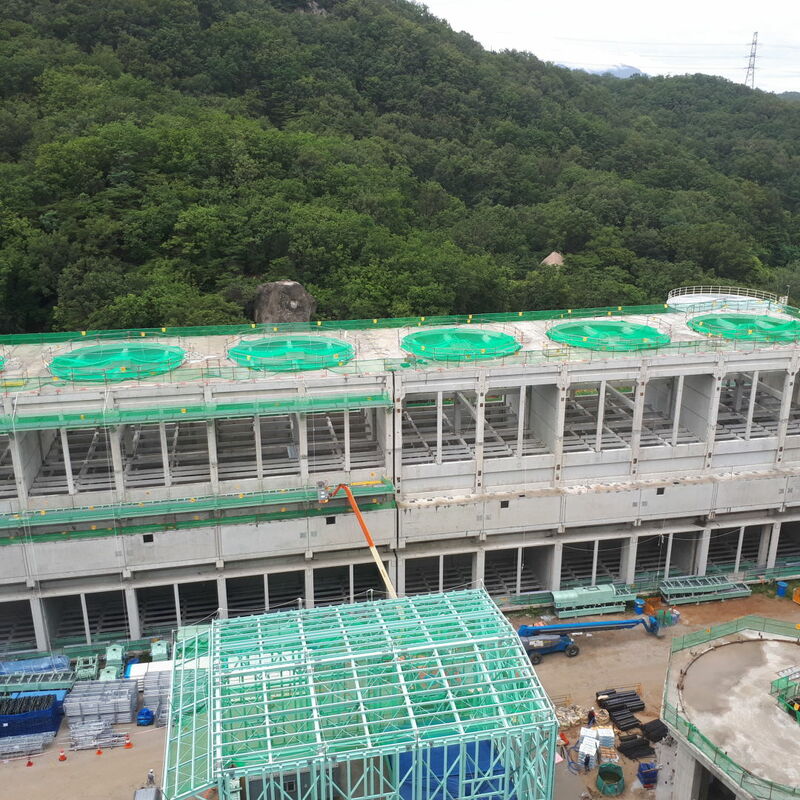 It was a significant project for us, but the whole power plant was a significant project also for South Korea as it was one of a very few construction projects using a full precast frame in a long time. 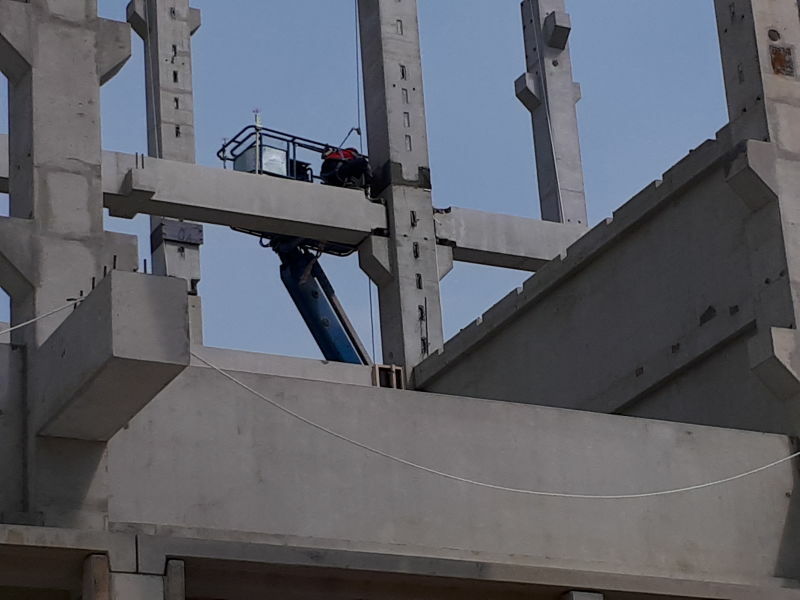 One of the main benefits of using Peikko's solutions in this project was the fast erection stage: using the precast concrete construction process together with Peikko's concrete connection items was more than two months faster compared to cast-in-situ construction, and without any incidents during the construction period. 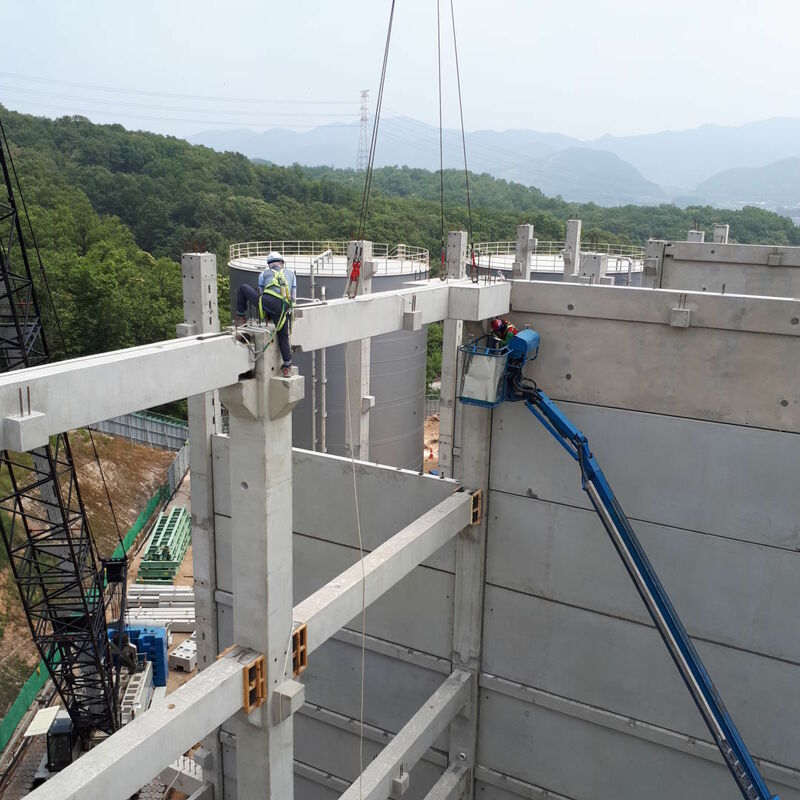 The order comprised a notable amount of HPM® Rebar Anchor Bolts, HPKM® Column Shoes and COPRA® Anchoring Couplers for column connections, as well as SUMO® Wall Shoes and PVL® Connecting Loops for wall connections for the project. 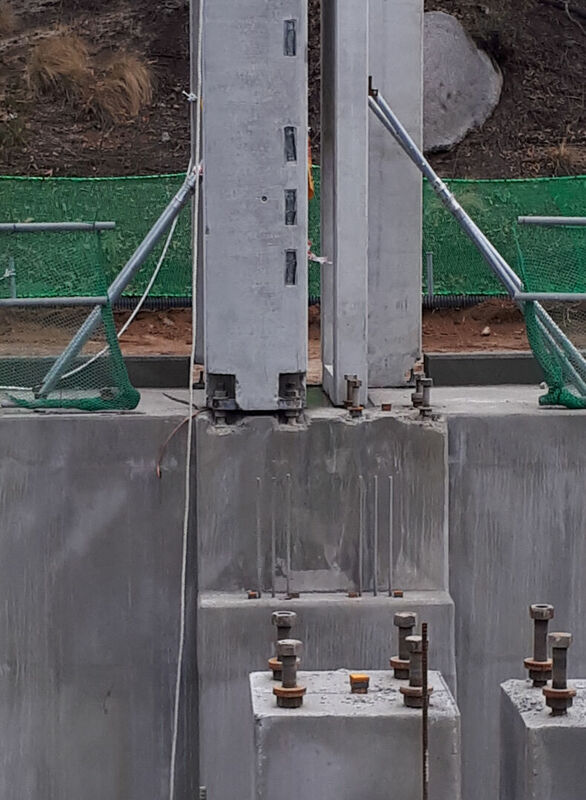 Peikko’s COLIFT Mounting System is used in the erection stage. 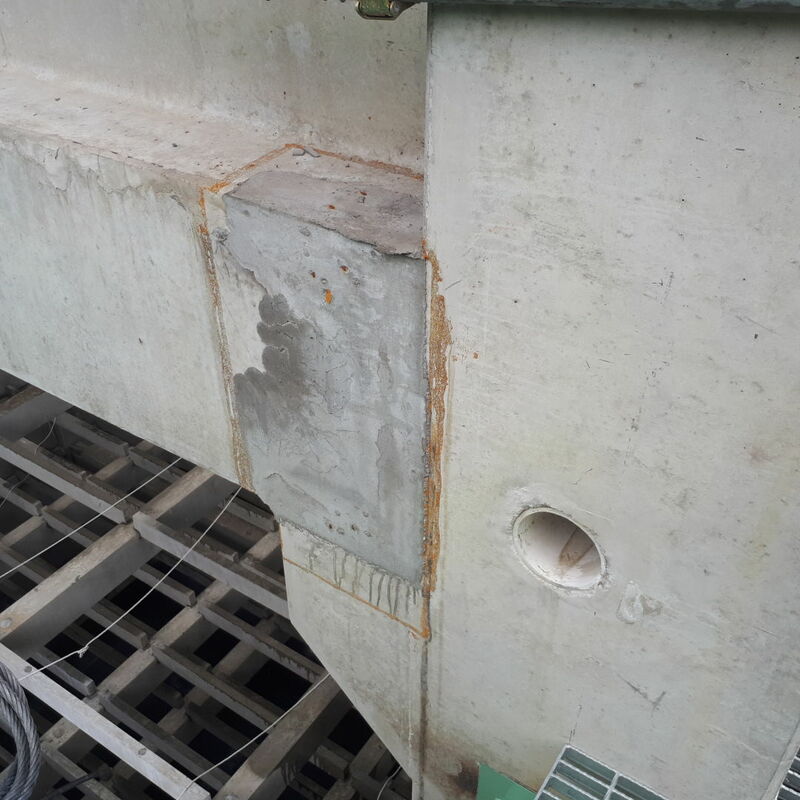 The main contractor of the project was GS. 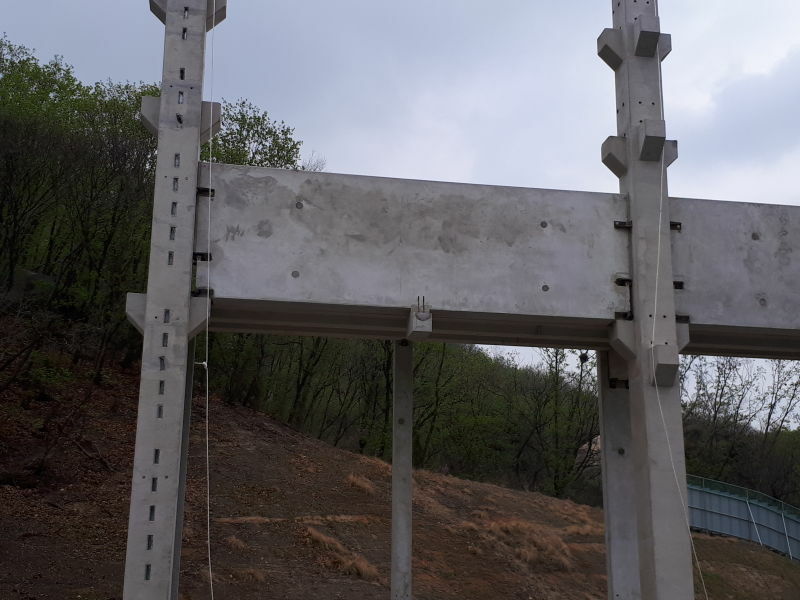 The precast elements for the project were supplied by Sean, and the subcontractor responsible for the precast frame erection was Taehwa. 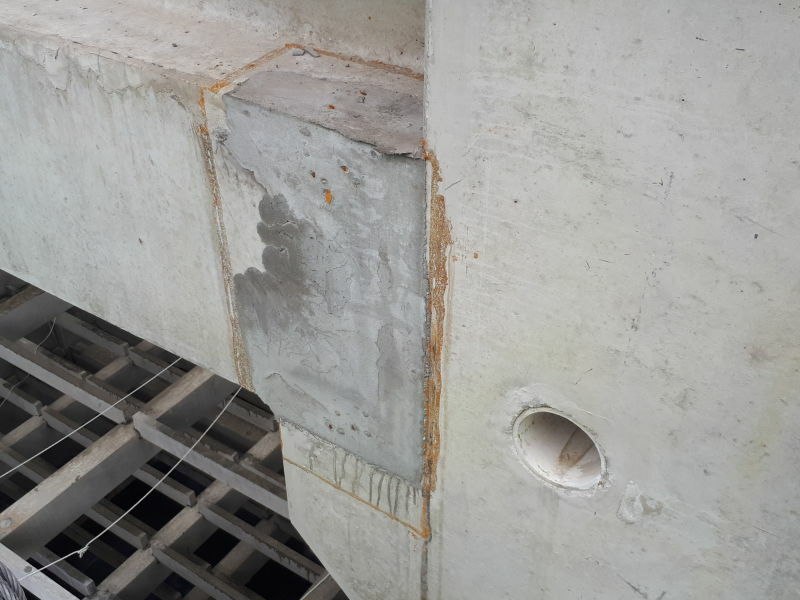 Altogether, the project consisted of 84 precast columns and 1,608 precast beams. 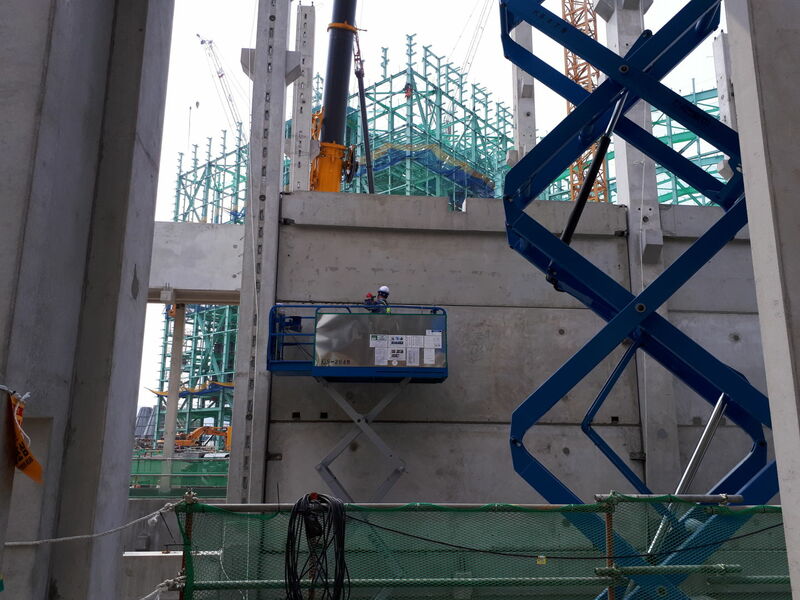 Peikko’s deliveries started in February 2017 and continued until the end of summer.